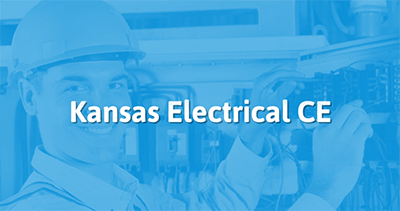 Our courses have been approved by the Kansas Electrical Education Review Committee to help licensed electricians in the state of Kansas to meet their jurisdiction's Continuing Education Requirement. All of our courses can be completed At Your Pace Online to help you meet your requirements to maintain your license. Once you finish your class you will have an official certificate of completion to save for your records. The state of Kansas does not license electricians directly. Instead, licensing and renewal is handled by the individual jurisdictions at the city or county level. Requirements vary by jurisdiction. Kansas electrical continuing education requirements are also handled at the city or county level. Johnson County, the City of Lawrence, City of Winfield, and Miami County do NOT approve online education at this time. This course is designed to help you meet your continuing education requirements by covering changes made to Chapters 5 of the 2017 NEC. This course is approved by the State of Kansas and reviews code for Special Occupancies. This course is designed to help you meet your continuing education requirements by covering changes made to Chapter 3 of the 2017 NEC. 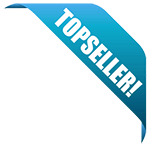 This course is approved by the State of Kansas and reviews code for Wiring Methods and Materials.